Gotta have something to haul that bowling ball around in right?! 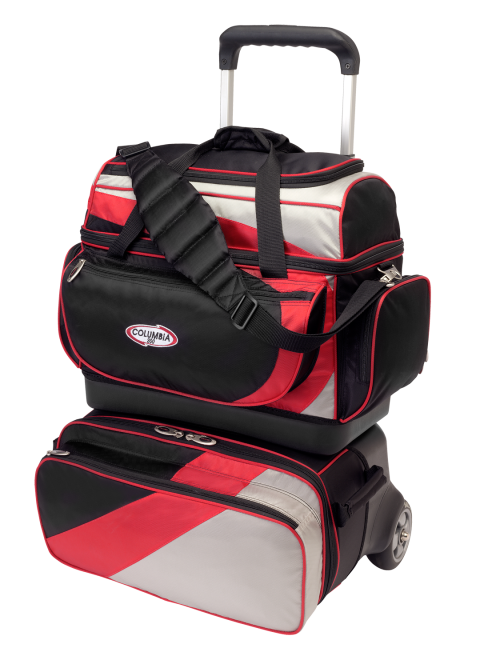 We have a large inventory of bowling bags in stock at our locations. 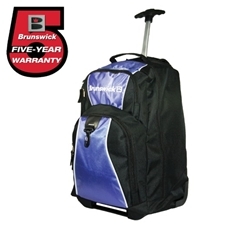 Choose from a variety of colors and styles in your choice of 1 ball, 2 ball, 3 ball, and 4 ball bags.